But the employees’ extra effort diminished as the difference in rank between employee and manager widened. In some cases, “We were looking at how employees responded to managers who were five promotions away and who they explicitly thought were in positions they themselves would never achieve,” Cullen says. In those cases, the work-harder reaction was much smaller but did not become negative. When employees received salary information about managers who were closer to their own rank, they may have found the salary difference aspirational—just a promotion or two away, she says. While knowledge of managerial compensation seemed to coax more effort out of workers, the exact opposite happened when employees learned what peers were making. 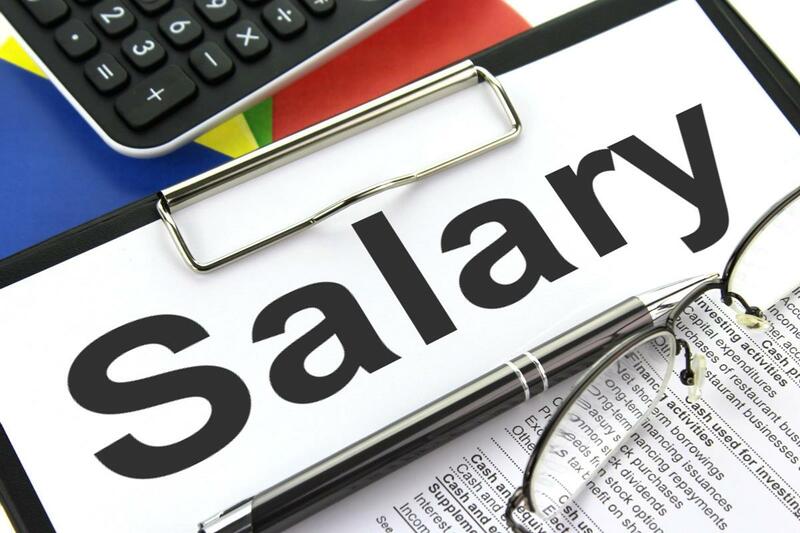 For every 1 percent higher salary a co-worker earned over the employee’s expectation, they worked 0.94 percent fewer hours, the researchers found.